Over and over again, Group B Strep International (GBSI) hears the stories of mothers who have experienced loss caused by infections they had never heard of or that they were told were no big deal. According to one study, up to 24% of stillbirths in developed countries have been attributable to infection. 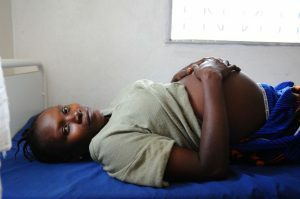 Another study suggests that infection contributes to nearly half of the stillbirths in developing countries. Group B Streptococcus (GBS), one the most notable causes of perinatal illness, is a naturally occurring type of bacteria that is found in both men and women. 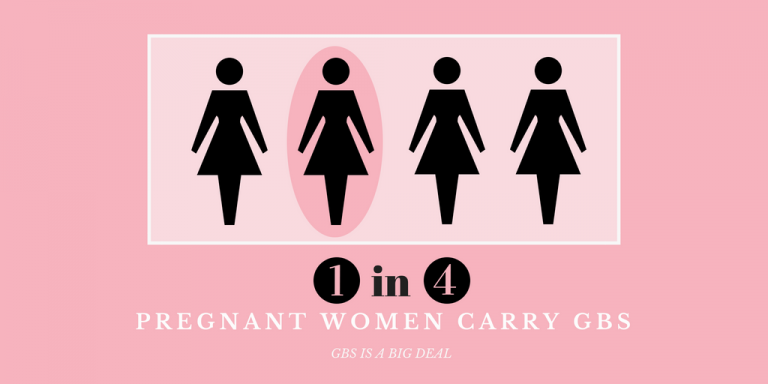 Approximately 1 in 4 pregnant women carry GBS. 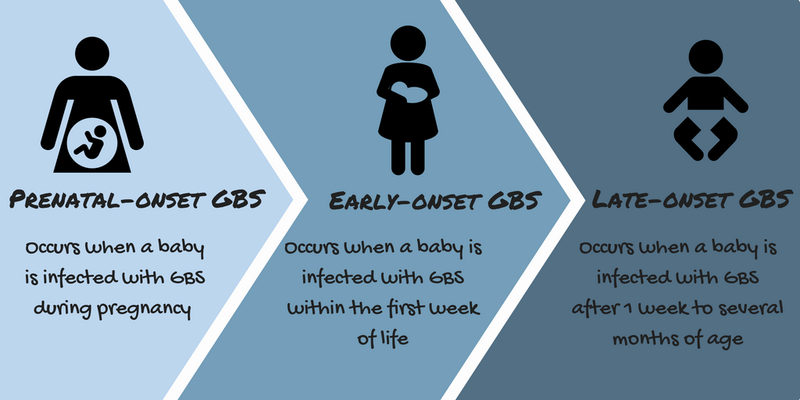 For most healthy adults, GBS has no symptoms or adverse effects; however, due to their underdeveloped immune systems, babies can be infected by GBS before birth through several months of age. While most perinatal health groups focus on early-onset GBS disease (birth through the first week of life), GBSI strives to also shine light on late-onset (after the first week of life) and prenatal-onset GBS disease (during pregnancy), which is not commonly recognized and can cause miscarriages and stillbirth. 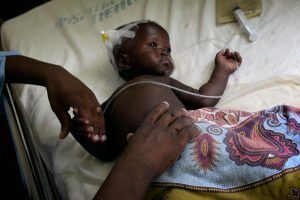 GBS causes an estimated 57,000, possibly even up to 314,600, unborn babies to die in their mother’s womb or be born very sick each year.1,2,3 However, the guidelines of the countries that address maternal GBS colonization during pregnancy do so in regards to preventing infection during labor and delivery, not in regards to protecting the unborn baby from becoming infected by GBS. Many different microorganisms can cause infection in unborn babies, ranging from oral bacteria common in dental plaque to syphilis and those carried by hamsters, ticks and mosquitoes. A challenge to determining the number of stillbirths caused by infection, especially those which are not visually apparent, is that parents don’t always have pathology testing done and, even if they choose to, fetal death records are not always routinely updated with the final diagnosis so that infection can be counted accurately in the burden of stillbirth. 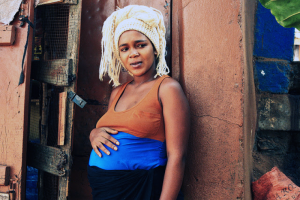 Knowledge-based strategies to help protect unborn babies from infection include informing pregnant women about what to do if they notice any signs and symptoms of preterm labor, decreased or no fetal movement, or even frenzied movement or if they experience an unexplained fever. Women should be informed to contact their care provider immediately if they experience any vaginitis symptoms for appropriate testing to determine and treat the cause. A surprising number of parents have stated that their health care providers were unaware that group B strep and other microorganisms can cross intact membranes and infect babies before birth. Dr. David M. Aronoff, Director of the Division of Infectious Diseases at Vanderbilt University, explains how GBS can infect unborn babies in this presentation. GBS and other microorganisms can also be transported closer to the baby in utero by invasive procedures such as membrane “stripping” or “sweeping,” a common practice to attempt to induce labor. 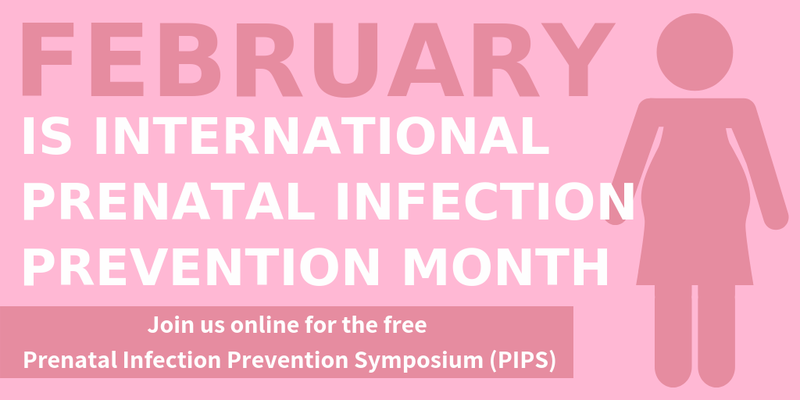 In honor of February as International Prenatal Infection Prevention Month, GBSI is hosting the free online Prenatal Infection Prevention Symposium (PIPS) on February 25-28, 2019 with presentations focused on pathways of infection, healthy pregnancy behaviors to help prevent infection, and loss support. More information can be found at gbsi.me/PIPS. We, at Group B Strep International, hope that one day all medical professionals and parents will know how to help prevent the many types of prenatal infection, resulting in less suffering and more healthy babies worldwide. Estimates of the Burden of Group B Streptococcal Disease Worldwide for Pregnant Women, Stillbirths, and Children. AC Seale et al. Clinical Infectious Diseases, Volume 65, Issue suppl_2, 6 November 2017, Pages S200–S219. 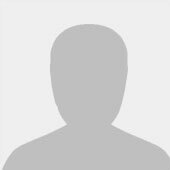 Maternal group B Streptococcus-related stillbirth: a systematic review. C Nan et al. BJOG. 2015 Oct;122(11):1437-45. Amy Perhach is the Communications Coordinator of Group B Strep International (GBSI), whose cofounder, Marti Perhach, is a member of the Stillbirth Advocacy Working Group. Amy previously volunteered at GBSI for over a decade, having lost a sister to group B strep. 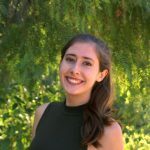 She has a Communication Studies background with a focus on Interpersonal and Organizational Skills.